Storms and massive flooding continue to plague the Gulf coastal states with no end in sight. CDR Personnel in Louisiana are reporting food shortages, damaged roads and lack of volunteers to man shelters. The needs are growing by the hour. With your prayers and support, CHRISTIAN DISASTER RESPONSE is preparing to respond with urgently needed assistance. 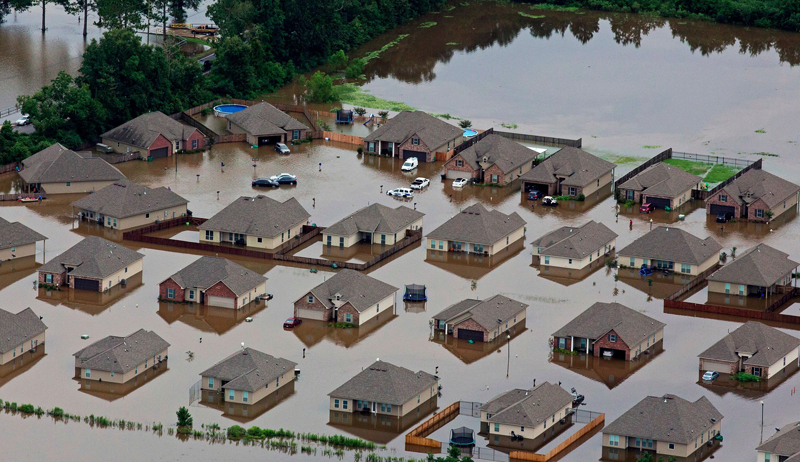 Please pray and ask Our LORD, how you can help meet the urgent needs of the Flood Victims. Funds are needed for shipping relief supplies, volunteer support in the field, and grants for needy families affected by the ongoing flooding. In-Kind donations are also needed. See the list of Recovery Kits on our web site. Contact our office if additional information is required. THANK YOU FOR CARING AND SHARING!